The Redfisher 18 takes popularity to the next step. 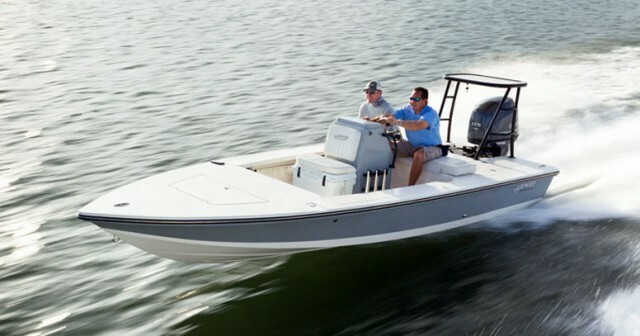 This versatile, mid-sized skiff has been the choice of top backcountry anglers and guides for decades. 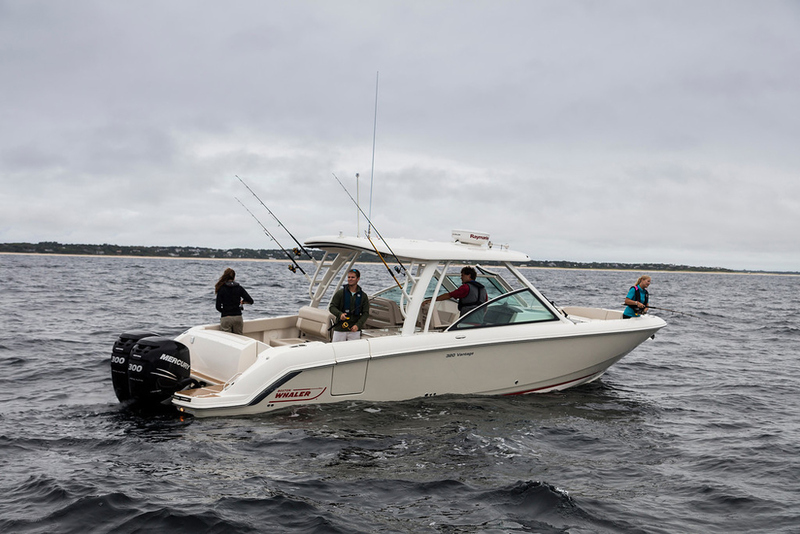 Famous for its speed, range and ride, the Redfisher 18 now has even more features like an advanced livewell system, a forward gas tank for better balance and accessibility and a new console with a state of the art switch panel and room for flush-mounted electronics. Added storage space fore and aft allows for more gear to be stowed dryly and securely to meet any backcountry angling situation. A true backcountry 18, the Hewes Redfisher features a CAD designed hull and lighter weight. A true backcountry 18, the Hewes Redfisher features a CAD designed hull, lighter weight and increased strength for more range and speed with mid-range power options up to a 150 hp. An optional plug-in backrest and the legendary Hewes ride make those long early-light runs deep into the backcountry a safe and comfortable experience. This easy-to-trailer, easy-to-maintain, easy-to-pole boat is not only a great buy with high resale value; it’s a comfortable, safe family boat as well. Add all this to Hewes’ legendary ride and unmatched build quality and the result is the perfect marriage of innovation, experience and economy.